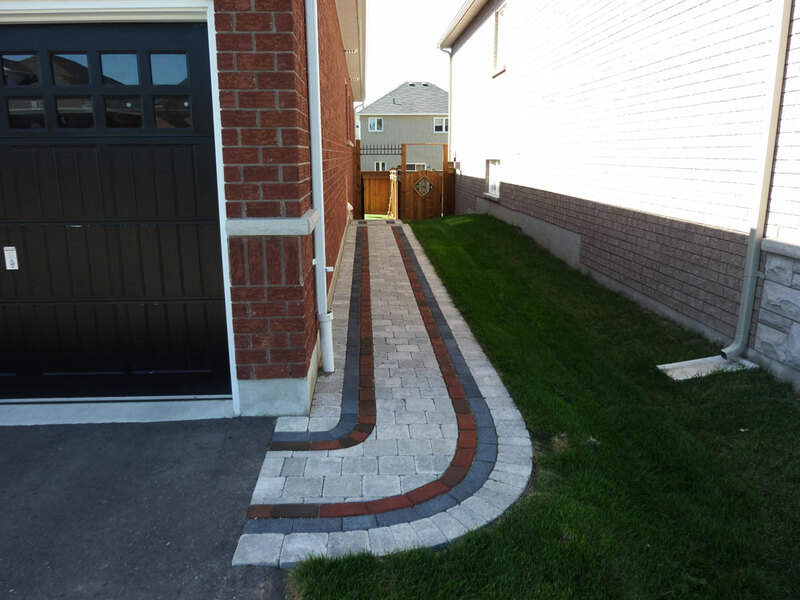 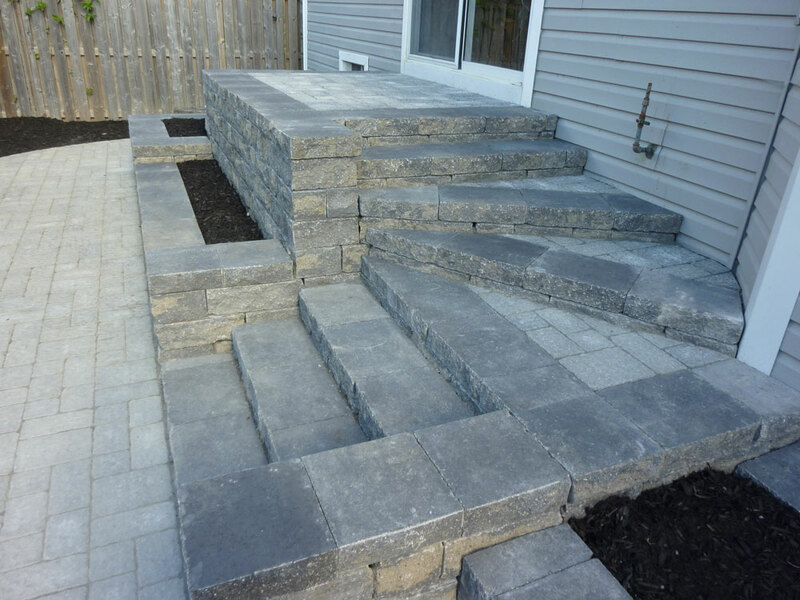 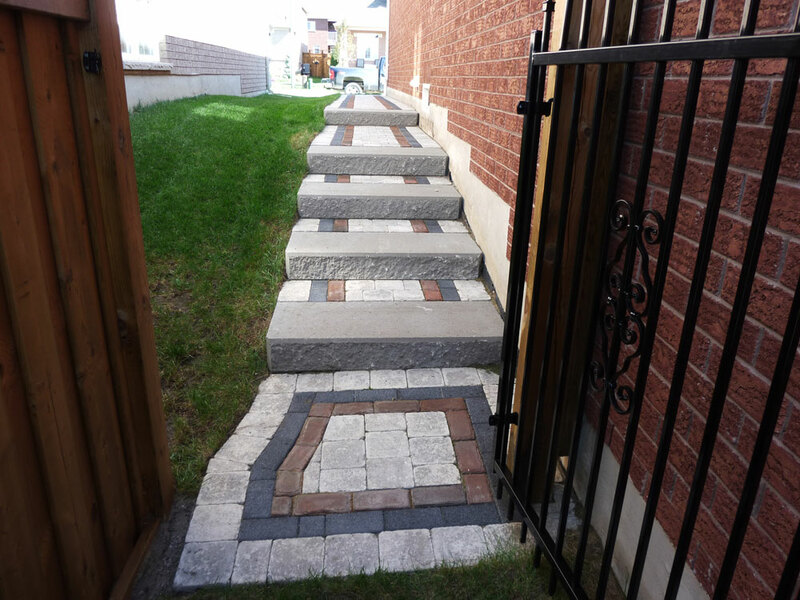 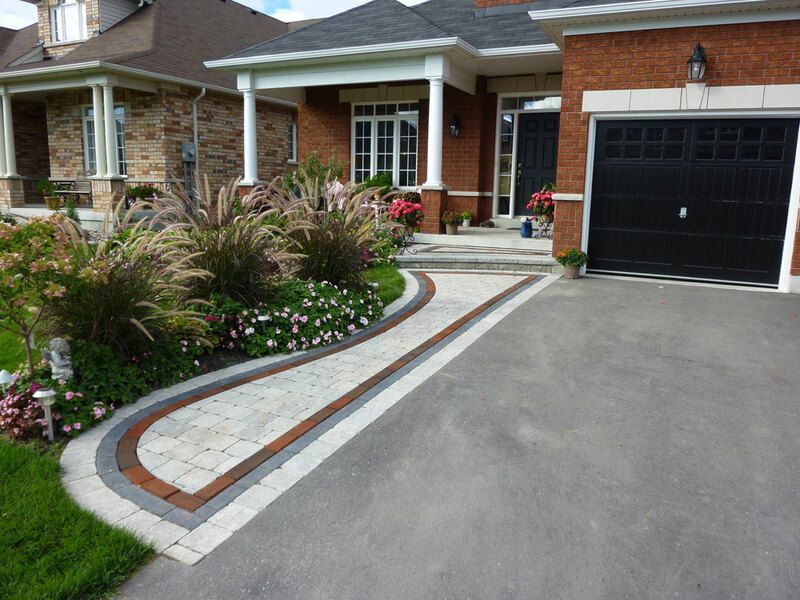 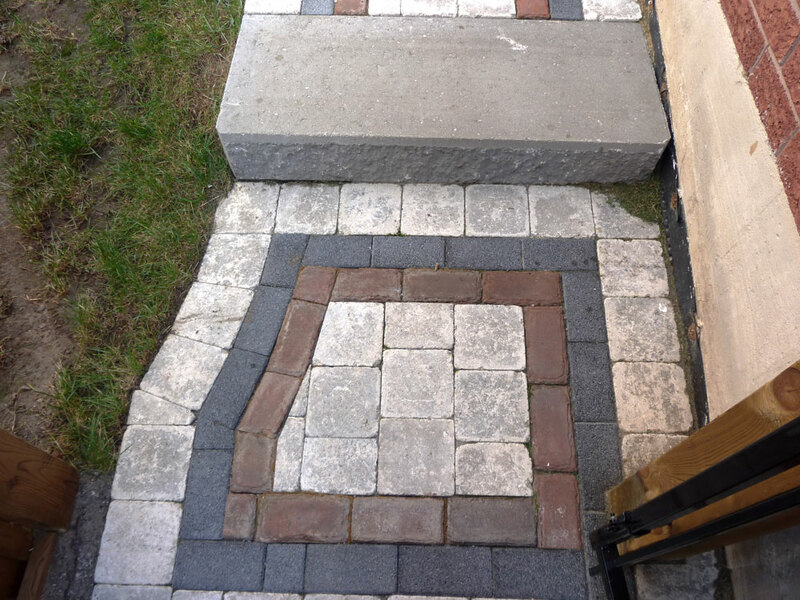 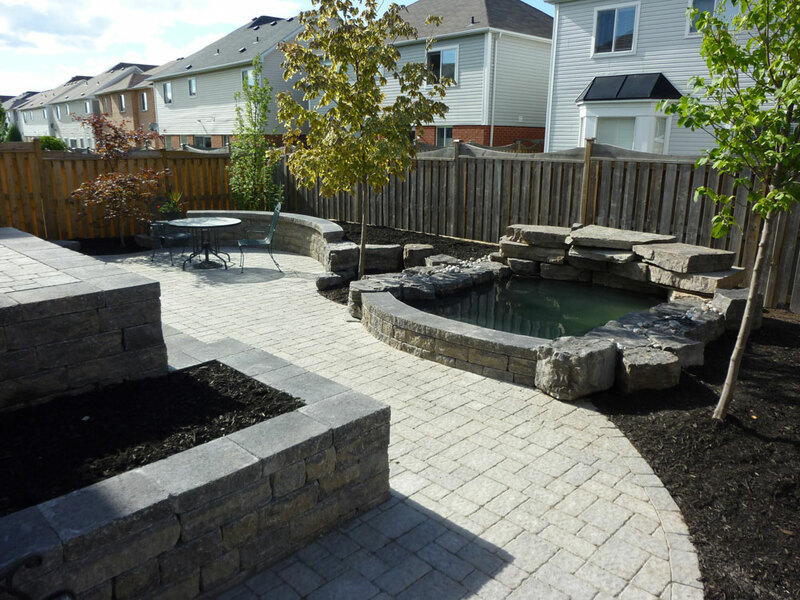 landscape project including colour, contrast, use of space, plant materials, elevations and year round interest in creating the perfect design for you. 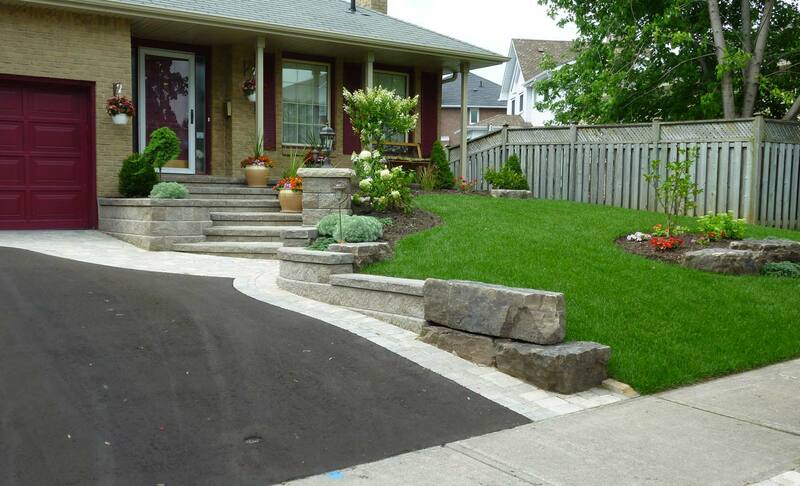 Our work is of the highest quality and we will not leave until you are 100% satisfied with the final results. 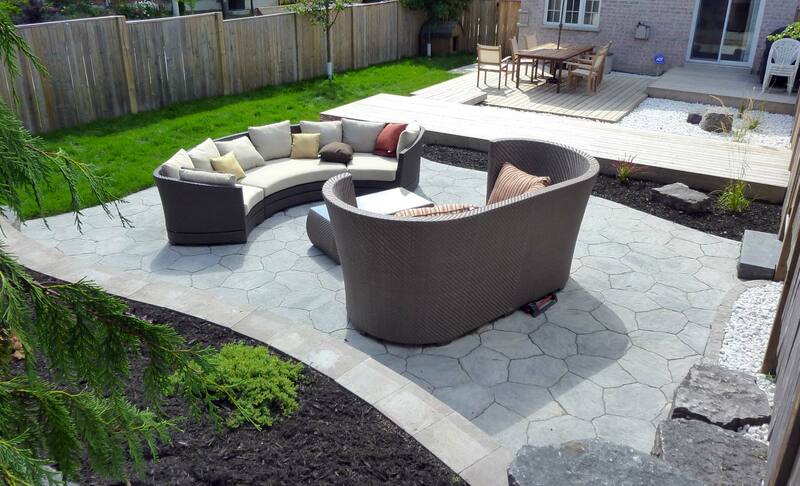 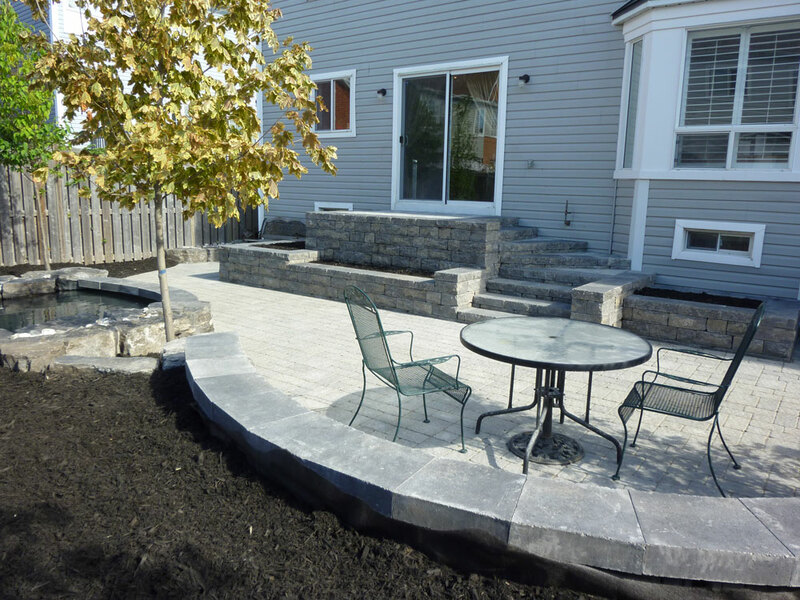 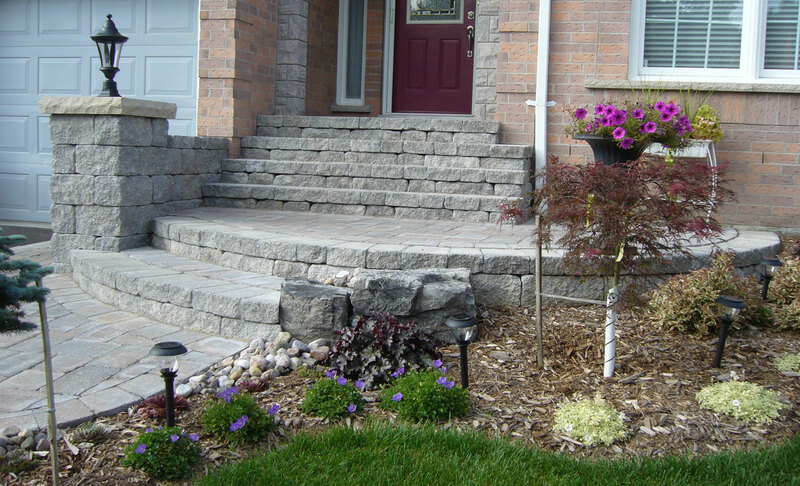 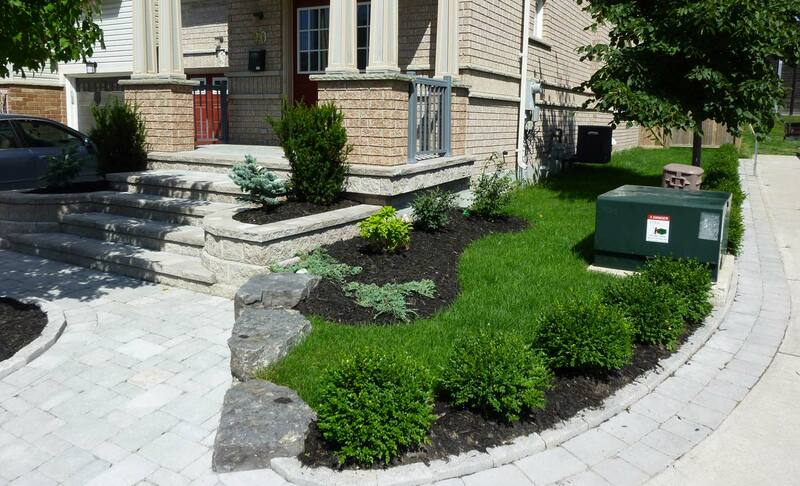 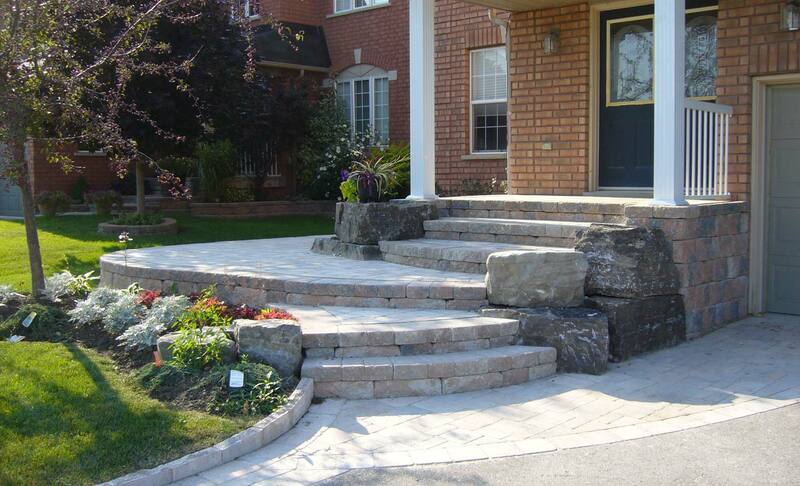 For a FREE, on-site landscaping estimate click here. 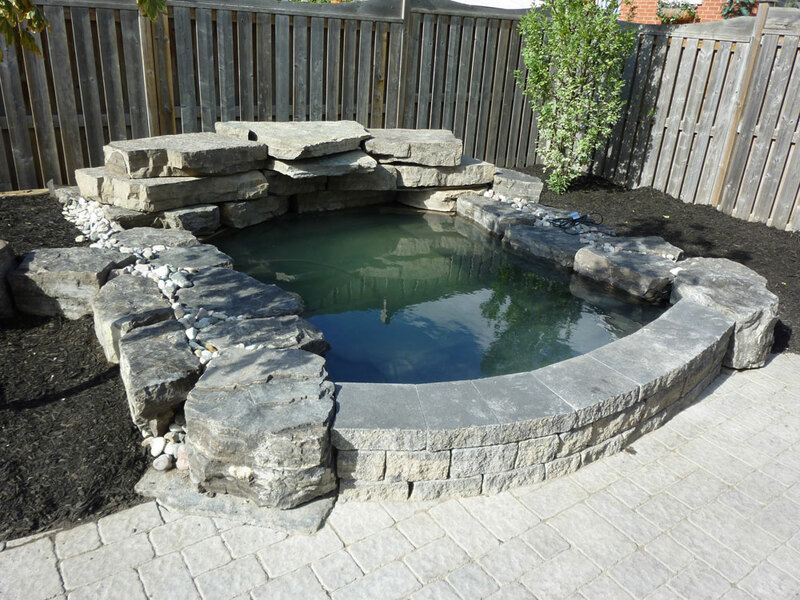 WATER FEATURE, BACKYARD AND GARDENS.